Thanks for your interest in Dockwa! 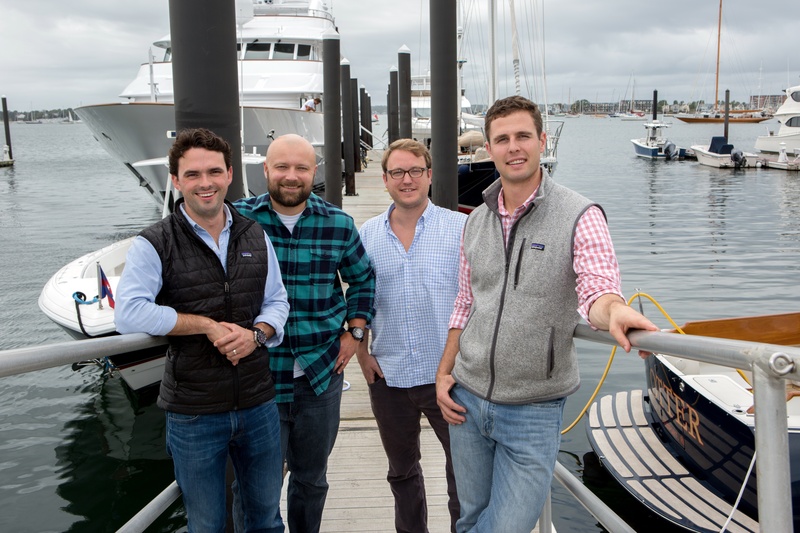 Founded in May 2015, Dockwa is an award-winning unified marina reservation platform which connects boaters to marinas in real time, online and by app. Boaters download the free iOS or Android app or log in online, and then search, explore, reserve, and pay for their reservations in a matter of minutes. Marinas then use the Dockwa platform to confirm the reservation, collect payment, and deposit the customer’s information into their intelligent database with a single click. Headquartered in Newport, RI and Cambridge, MA, Dockwa rapidly expanded along the Eastern Seaboard in its first year, with a growing marina network of more than 400 marinas. Dockwa has since expanded into the Great Lakes region, the West Coast, and beyond. With their acquisition of Marinas.com in January 2017, Dockwa expanded to more than 30 countries, 15,000 marinas, and 100,000+ boaters. Click link to download each asset. When it comes to searching for, reserving, and paying for space at a marina, boaters are met with an antiquated, cumbersome process. Until recently, the marina reservation process has been categorized by low-tech communication. 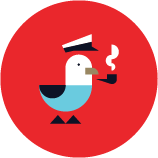 Enter Dockwa, an app that is revolutionizing the boating experience by allowing boaters to reserve slips and moorings in moments. Dockwa provides marina managers and boaters an easy way to manage marina reservations. Boaters simply download the app, explore, reserve, and pay at their favorite marina in a matter of minutes – a vast improvement from the the typical marina response time, of anywhere from 8 to 48 hours. 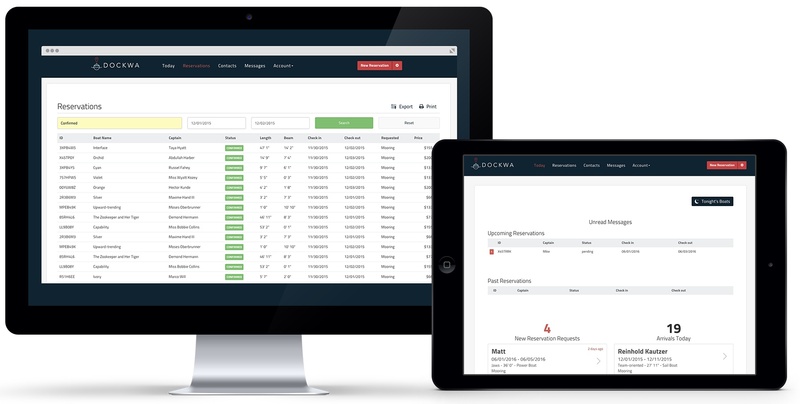 With Dockwa, marinas can confirm reservations, collect payment, and deposit customer information into their intelligent database with a single click.